Horse stable biosecurity (equine management practices to prevent or reduce infectious disease transfer) is a hot topic these days. The University of Guelph suggests the following ways to keep your horses healthy this summer — and always. 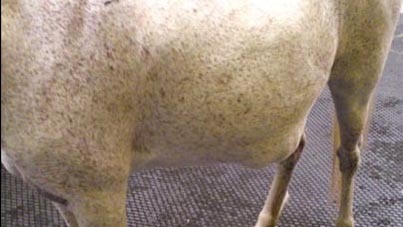 A serious neurologic disease caused by the parasite Sarcocystis neurona, passed from opossums to horses through contaminated feed and bedding. 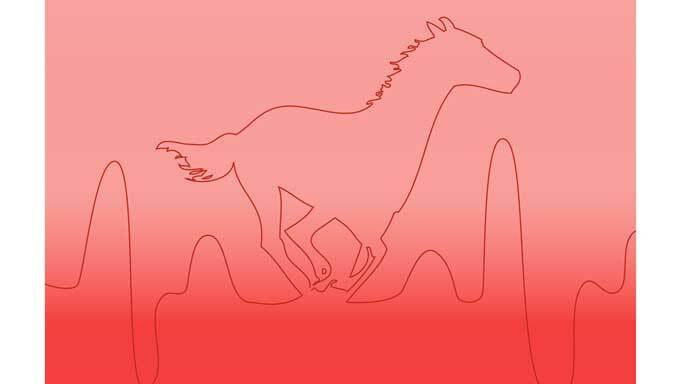 Horses exposed to opossums are 4.3 times more likely to develop EPM than those not exposed. 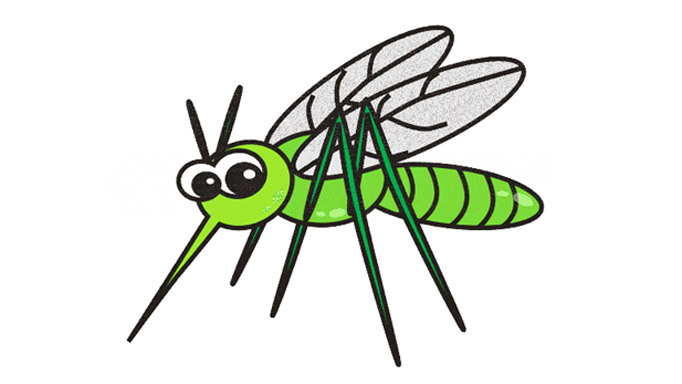 WNV is caused by a Flavivirus and is a mosquito-borne disease which can be transferred to horses. Increased risk of WNV is associated with still water bodies and marshes, which are favorable conditions for larvae development. 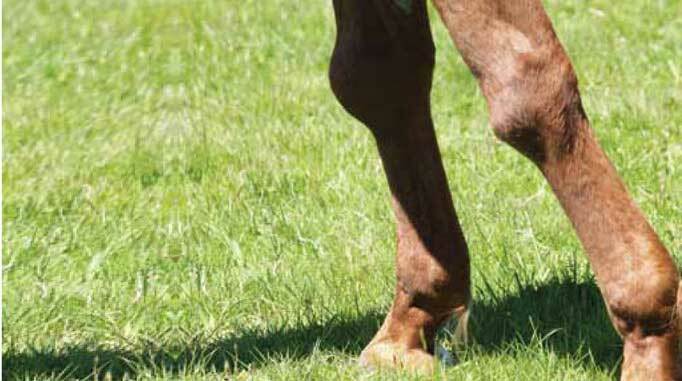 A neurologic disease with a fatality rate between 80-100% in infected horses. Spread by ticks carried by mice, rats, pets and other small wildlife. 1) Dogs and cats are the best method of vermin and rodent control. Fiction! Although dogs and cats can be used to discourage rodents on farms, it is often the presence of pets’ food and water that entices them to the farm in the first place. Cats may catch a few mice, but not as fast as they can multiply! 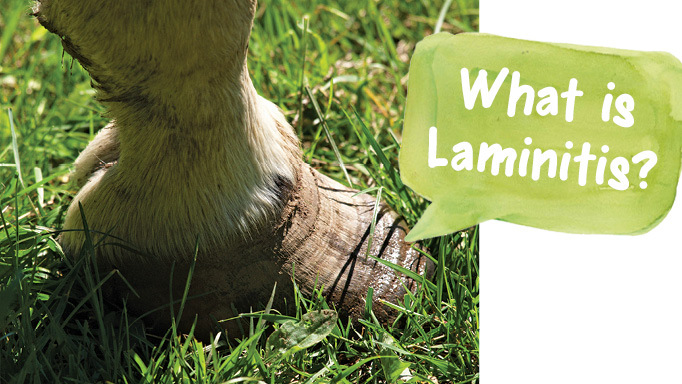 2) Only farms with 10 or more horses need to worry about biosecurity. Fiction! Every farm, regardless of size, should introduce biosecurity practices and vermin control measures into their daily management routines. 3) The best way to fight the spread of vector-borne disease is to reduce the vector populations and frequency of insect attacks. Fact! Reducing standing bodies of water and using insect repellent and fly sheets are better preventive measures than even vaccination! 1) Proper Manure Management – promptly remove manure and urine from stalls, limit open-air manure piles and avoid spreading manure on pastures, to reduce possible contact between horses and organisms shed in feces. 2) Sanitation – clean any surface which may have come in contact with infected animals with a disinfectant and hot water. 3) Environment – place screens on windows, eliminate shelter and nesting spaces for rodents, and ensure doors and windows fit snugly. 4) Reduce Potential Exposure – remove and dispose of carcasses of dead animals immediately and keep horses indoors during peak mosquito times (dusk to dawn). 5) Use Traps – use bait and traps to remove opossums and other small wildlife from premises and hang up bug strips in barn alleys. 6) Prevent Contamination – ensure that feed is securely stored in bins, and bedding and hay is covered and stored away from barn when possible. 7) Clean Barn – keep barn clean and sweep up any spilled horse or pet food and dispose of it in sealed containers. 8) Be a Keen Observer – routinely observe the health of all horses, in addition to the presence of pests, droppings or chewed surfaces; Remember – there are approximately 25 rats or mice for every 1 you see! 9) Insect Control System – install barn fly spray systems using insecticides safe for horses. Eliminate still water bodies to reduce insect breeding grounds. 10) Farm Yard Maintenance – repair any broken barn boards promptly, seal any holes and cut away and clear wood piles or shrubbery growing close to barn walls or doors.